Welcome to the Disney Show? 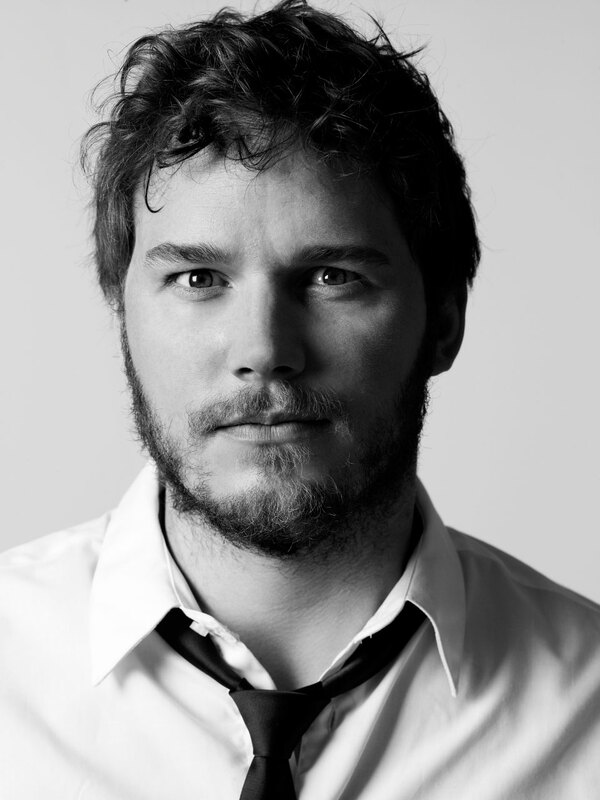 Chris Pratt IS "Starlord" in "Guardians of the Galaxy" ! I don't know what ANY of that means? In our last podcast for a while (you will have to listen to the show to find out why) we discuss so much Star War and Marvel news that we probably should just rename the podcast to the Disney show! We talk about more updates on those Star Wars spinoff movies, what might be next in Marvels long term plan for the Avengers, Guardians of the Galaxy, our thoughts on all the trailers from last week’s Super Bowl and a few more bits an d pieces of odd news. In reviews this week, we review Arnie’s return to action in The Last Stand, Ben Affleck’s Argo and the 5th film in the Die Hard series: A good Day to Die Hard. We should be back with another show in March, you’ll find us on twitter in the sidebar.